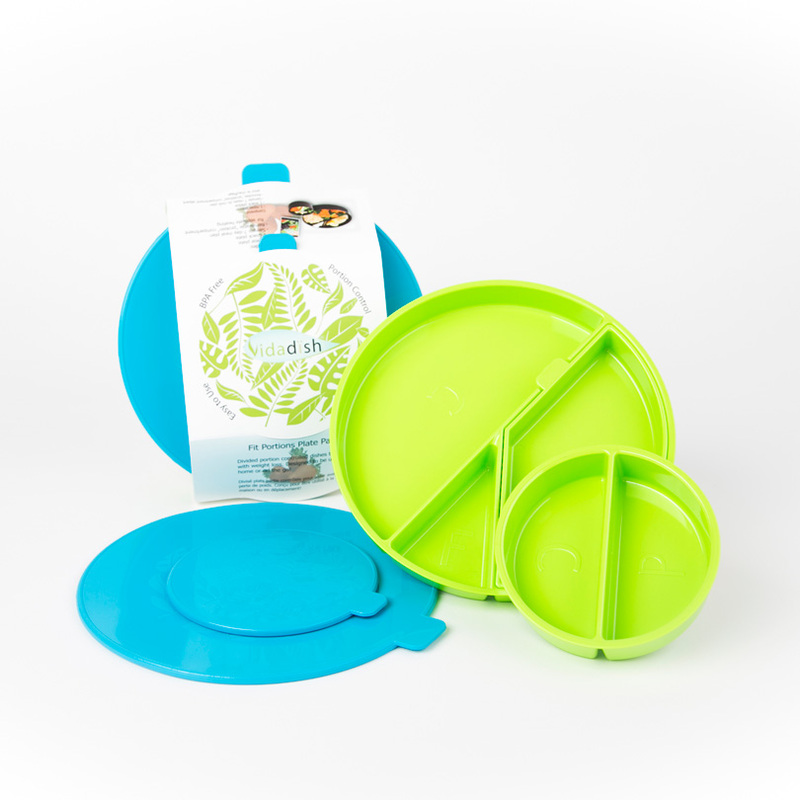 The Vidadish™ Fit-Portions meal dish is divided into three compartments – Carbohydrates, Protein, and Fat. 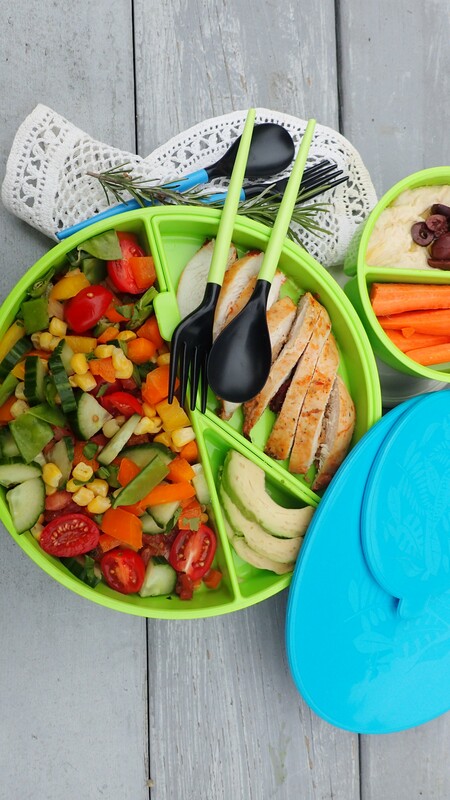 The snack dish is divided into two compartments of Protein and Carbohydrates. Both dishes are labeled to help you with food groups and measured to the recommend portion size. 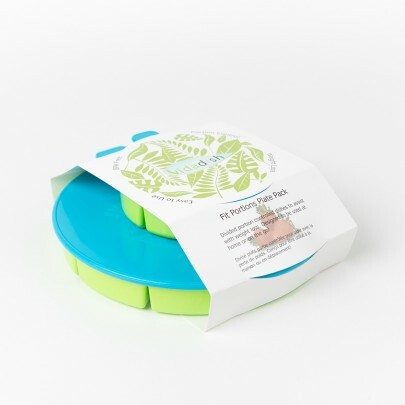 A unique feature of the Fit Portions system is the “Protein” piece of the meal plate, a removable compartment that allows users to heat part of their meal separate from the rest. 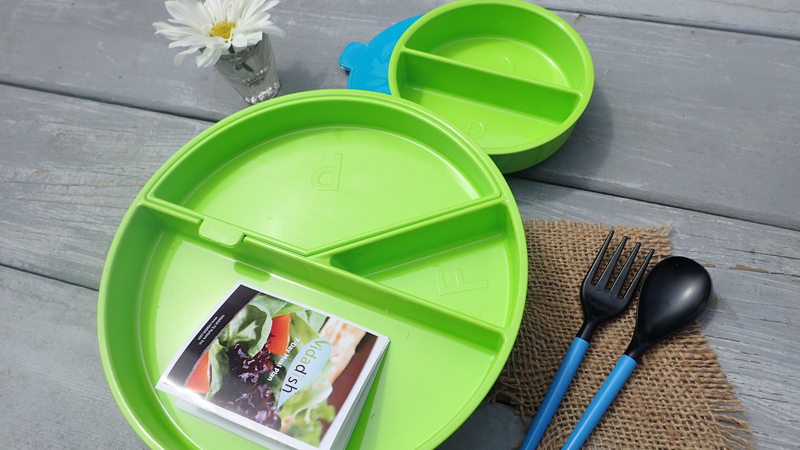 Each dish features a tight fitting lid to avoid leaks, making it perfect for travel. The Vidadish™ “Fit Portions Plate Pack” also includes a 7-day meal plan to get you started. All you have to do is put the appropriate food in the labeled compartment, and off you go. It’s that easy. Finally, convenience made right! PORTABLE CUTLERY NOW INCLUDED with all Vidadish Plate Pack orders!!!! Be the first to review “Original Fit Portions Plate Pack” Click here to cancel reply.